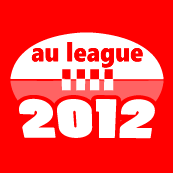 Track the current NRL 2012 Season (for Australian + New Zealand) - and get the complete experience including Live Scores, Fixtures, Ladders, Latest News, Twitter Feeds, Stats, Venue Details and more. 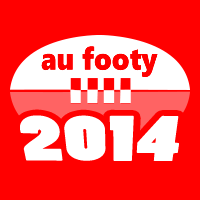 - View Fixtures by Round or by Team. 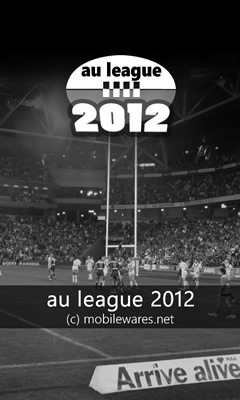 Best NRL app on the marketplace. Way better than the official app. Choose your favourite team, get live score updates and check team information for all teams. Not to mention a live tile that works. Great work. Nokia Lumia 800. Great looking UI, nice app. Syd Roosters tile old sponsor (Samsung) needs.changing. Otherwise worth the purchase. Really nice UI and lots of information... Definitely worth it. Go the Storm! 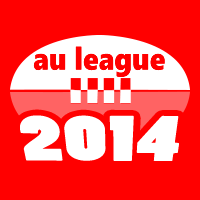 Nb: Above rankings/awards for 'AU League 2012' are at time of updating this page.